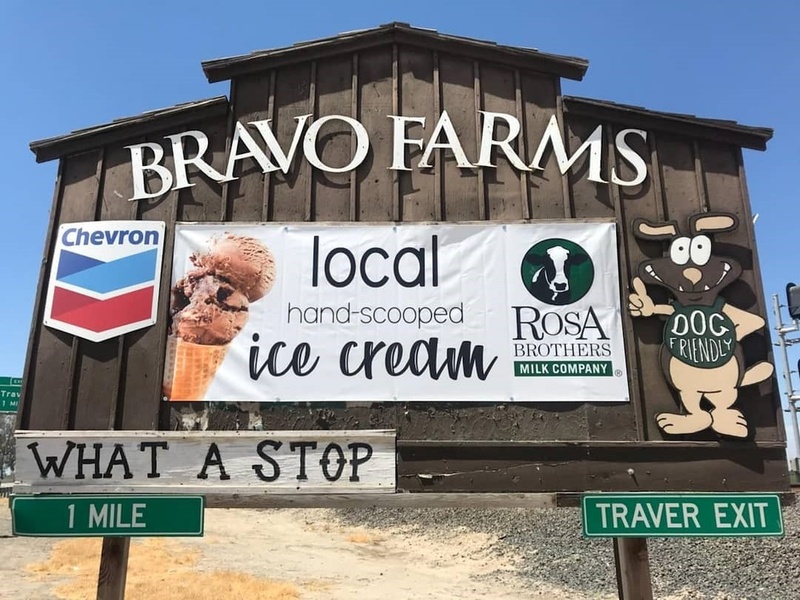 Now serving ice cream at Bravo Farms in Traver! Stop by Thursdays – Saturdays 11:30am – 6pm for delicious hand-scooped super premium ice cream cones or sundaes. We’re right off the 99! Start your weekend off right!